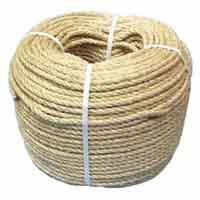 Gone are the days when yacht ropes were made of vegetation and natural fibres such as manila, coir and cotton. 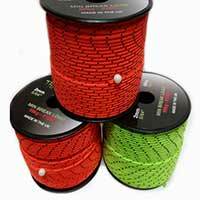 This synthetic hemp rope has a traditional look that would look the part on any classic yacht. 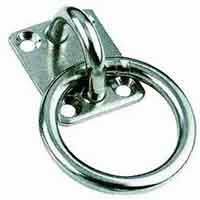 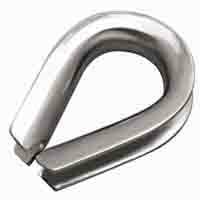 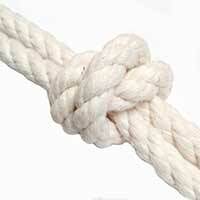 Its also perfect as a landscaping rope, outdoor rope railing or a nautical rope railing. 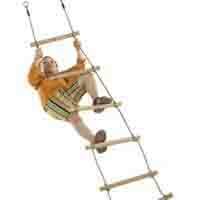 Children's play areas: for roping off or for adding a special touch to the play ship. 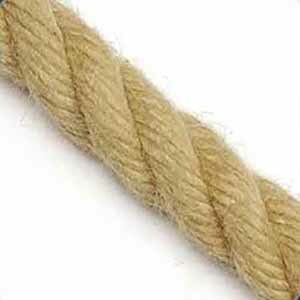 Very pleased with this rope - it looks perfect on my decking.